LUMBERTON, N.C – As rivers continue to rise and many residents are still being evacuated from their homes or facing the possibility of being asked to leave, the Property Casualty Insurers Association of America (PCI) is encouraging those impacted by flooding to follow the orders of local authorities. 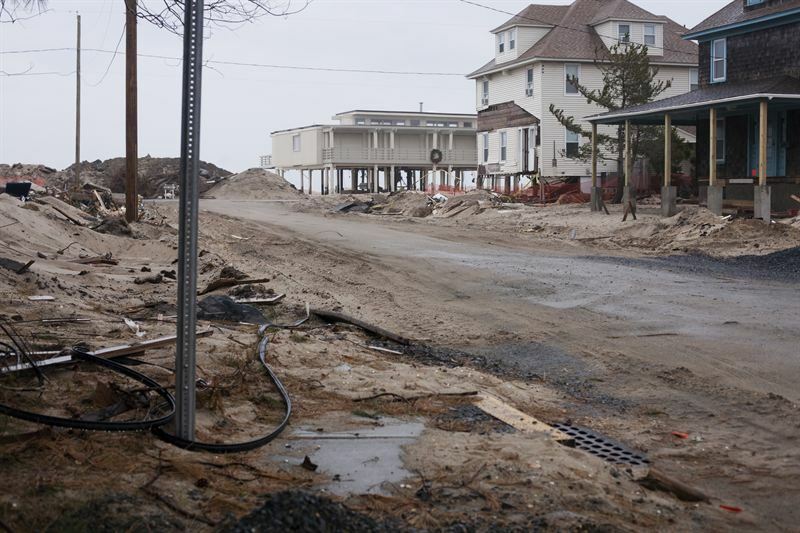 Once emergency officials allow residents to return home PCI says to contact your insurer to begin the recovery process. 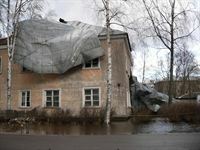 Flood damage is typically covered through the National Flood Insurance Program policy rather than homeowners insurance. However, cars, trucks and other vehicles damaged by flood water may be covered under an automobile insurance policy’s comprehensive coverage. It is important to contact your insurance company or agent to discuss what is covered by your policy. The Federal Emergency Management Agency (FEMA) can also be contacted at 800-621-3362 or www.fema.gov for assistance. • Shovel or scrape the mud off your floors, furniture and walls before the mud dries. Then hose down the walls with clean water, starting from the ceiling. • Major appliances, such as refrigerators and stoves, can be washed and dried completely. In most cases, they will not be damaged unless they were operating at the time the water covered them. • Diluted chlorine bleach can be used to clean household items, appliances, walls and floors. This also will help control odors. • Wood furniture should be dried outdoors, but not in direct sunlight. Remove drawers and other moving parts before they dry. • A flooded basement should be pumped gradually to prevent structural damage. Pump out about a third of the water per day. • Water and electricity make for a dangerous combination. Take the proper precautions to avoid electric shock. • Food utensils and equipment should be washed thoroughly and sterilized before you use them. Any food that is open and exposed to flood waters should be discarded. • Immediately contact your insurance agent or company representative. • Inspect property and cars for damage. • Inventory losses and photograph damage, and save related receipts to assist with claims handling. • Secure property from further damage or theft. • Check the background and legitimacy of repair contractors. Ask your insurance company for assistance in locating a reputable contractor. • Keep detailed records of business activity and extra expenses during the interruption period, and prepare records to show the income from the business both before and after the loss. For more important tips follow PCI on Twitter @PCIAA #Matthew or visit PCI’s Hurricane Headquarters or Flooding Headquarters page. A flooded basement should be pumped gradually to prevent structural damage. Pump out about a third of the water per day. Diluted chlorine bleach can be used to clean household items, appliances, walls and floors. This also will help control odors. Insurance agents are standing by waiting for emergency officials to give them the ok to get into the field and help residents start the insurance claims process.